What makes us different from other letting agents is our commitment to providing streamlined and personalised approach, saving you time and effort in finding a property to rent. We strive to deliver the simplest, fastest, and most affordable solutions to help you find the ideal home or accommodation. Your deposit is secure and registered with the DPS (Deposit protection scheme), which means we have demanding codes of conduct which protects your deposit from unnecessary deductions when you leave. Find a property suitable for you then get in touch to arrange a viewing. If the property is right for you complete a simple letting application form and provide full identification. Process your application for referencing – an application fee is payable. Confirm a move in date. Sign the legal documents, pay a deposit along with first month’s rent, handover of keys. If you are under the age of 21, or in receipt of any government benefits or on a low income or no previous rental history then you will be required to provide a guarantor for the full duration of your tenancy. If during your tenancy the Guarantor moves property or location, they must notify Conrad Walker & Company in writing at the earliest opportunity. Condensation occurs when warm air carrying water vapour comes into contact with a cold surface and becomes cooler. At this now lower temperature the air is unable to hold as much moisture and so it deposits the water droplets on the cold surface. For more information, view our Preventing Condensation information leaflet. We want to provide all our Landlords & Tenants with the best possible service. 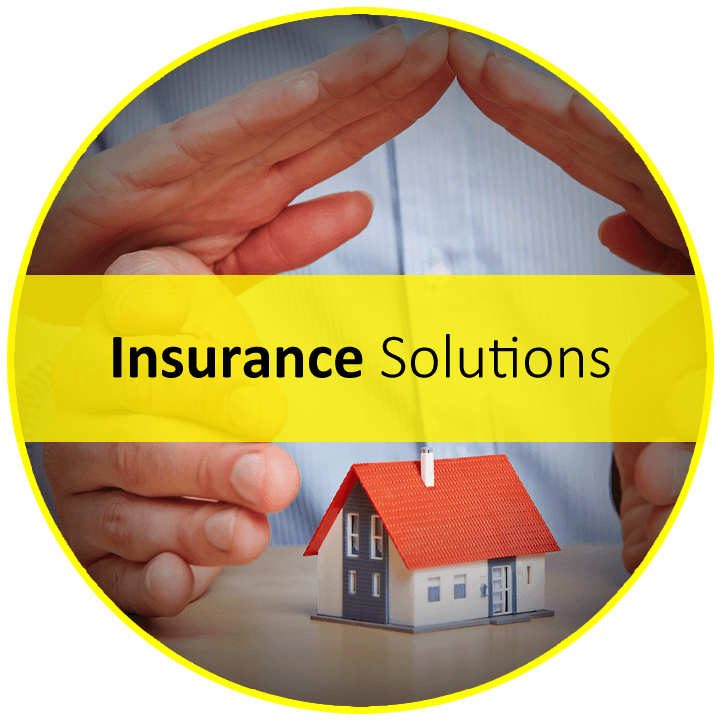 One of the areas we are frequently asked about is Insurance and associated products such as Rent Guarantee. If you would like more information, simply visit our insurance page, or contact us directly and we will be more than happy to help. This is the fee for a single applicant, download and fill in the application form and send to Conrad Walker & Company. This is the fee for a joint application, download and fill in the application form and send to Conrad Walker & Company. This is the fee for a Guarantor application, download and fill in the application form and send to Conrad Walker & Company.